This is probably the hardest genre to play on smartphones, but it is a huge success in the PC gaming industry, and with the advent of powerful sensors and GPUs aplenty in the smartphone world, then why not ? 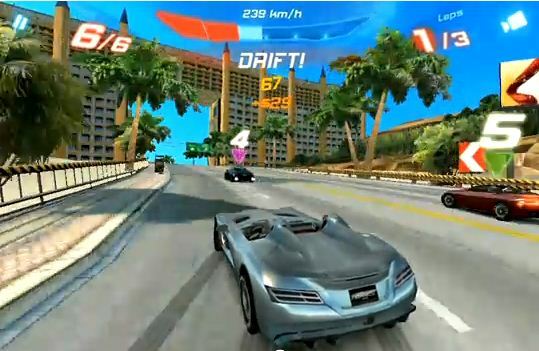 High action and on-the-edge gameplay offers a lot of fun in the multiplayer arena. 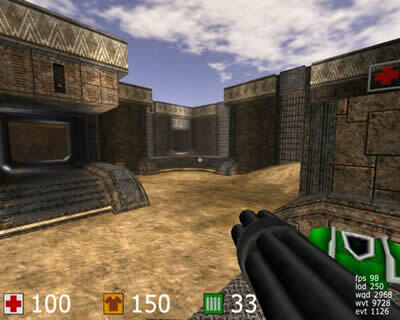 Imagine a game like Counter Strike or Battlefield 3 ( Read more ) if ported to the smartphones with better and easier controls for aim and shoot, will become an instant hit. 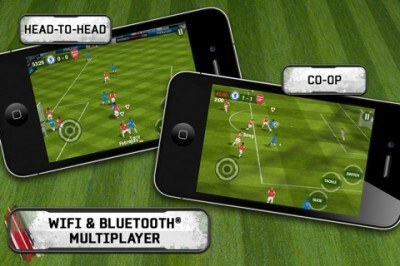 So, i rate this as one of the top 5 smartphone multi player genres which will definitely pick up the pace very soon. Suit up, mobile shooters ! How does World of warcraft or the dragonball on a mobile phone sound ? You can take our character with you, develop him/her on the go and thanks to mobile data, you will be connected with your online stats. Sounds like fun, right ? 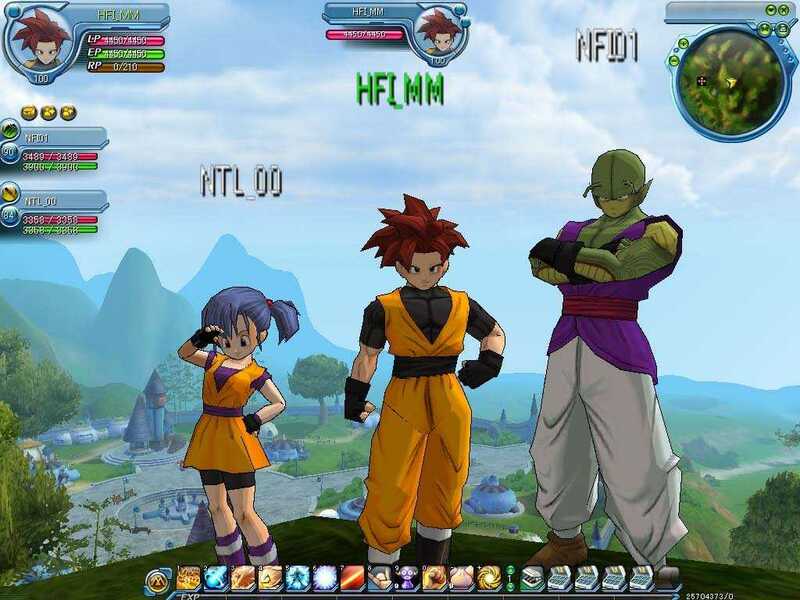 Massively multiplayer online role player games have been massively successful during the recent years with incredible levels of interactivity from gamers all around the world, especially in Japan, where MMORPG mobile games are already a rage hit. With it’s wonderful legacy on PCs, i rate this as one of the top 5 multiplayer genres for a smartphone. This is more of a virtual reality gameplay in which you actually win real money. Gambling on the internet is something really really interesting for many, and there are a lot of service providers for that ( Read more ). Gambling is a proven addiction, and the mobile helps it by bringing the on-the-go experience where the consumer can stay in-the-know constantly. It’s really going to be big business for the casino players. 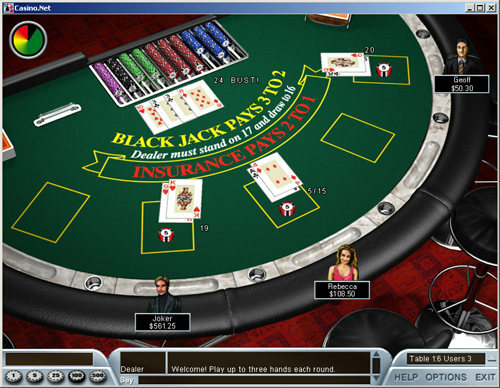 Games like blackjack, roulette, and most importantly poker are highly addictive and lucrative for gamblers who like to win big ! So, i rate this as one of the top 5 smartphone multi player genres. Ok, so how many of you have already played a lot of multiplayer sports games like Football, basket ball, rugby, ice hockey etc.. As usual, they are big in the PC gaming industry and they are well established in smartphones too. FIFA and Pro evoultion soccer are two great franchisees for football which have a huge following for multi player too. Players can get so entrenched into their phone while playing these games and multi player really enhances it, cos it’s always a game between two teams. This is really the top most and best multiplayer genre available for smartphones and the games are already aplenty. Games like Need for speed, Asphalt ( Read more ) and various other big franchisees all have multi player enabled in their framework. You know why i rated this at the top ? Well, simply because it has the most easiest controls for smartphone gameplay. Accelerometer is all we need for control of the car and it gives adrenaline rush for you, when you compete against real players online ! It’s insanely addictive and that’s why i rate this as the top most multi player genre for the smartphones. So, what’s your top 5 ? Looking forward to you feedback in the comments section below !